Watch an adaptation of John Patrick Shanley's hit 2005 Broadway play and 2008 film about suspicion leading to a battle of wills at a Bronx Catholic school. Starring Lebanon, Illinois native Christine Brewer, Adriana Zabala, Matthew Worth and Denyce Graves. 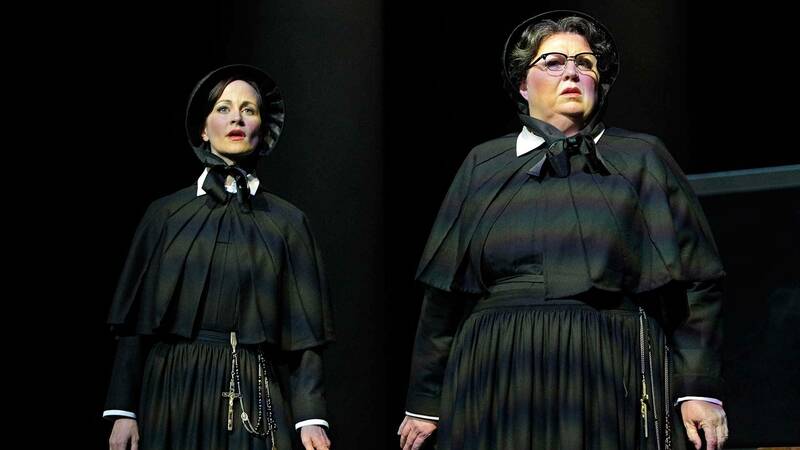 Great Performances Doubt from the Minnesota Opera Watch an adaption of the hit film where suspicion comes to a head at a Catholic school.